July 2015 - dzn | blog | Web Design, Design, Marketing, Life. Send yourself an email with your desired email signature. Obviously you will need a currently operational signature from another mail program on your computer. If you don’t yet have an HTML signature, here is some example code to get you started. 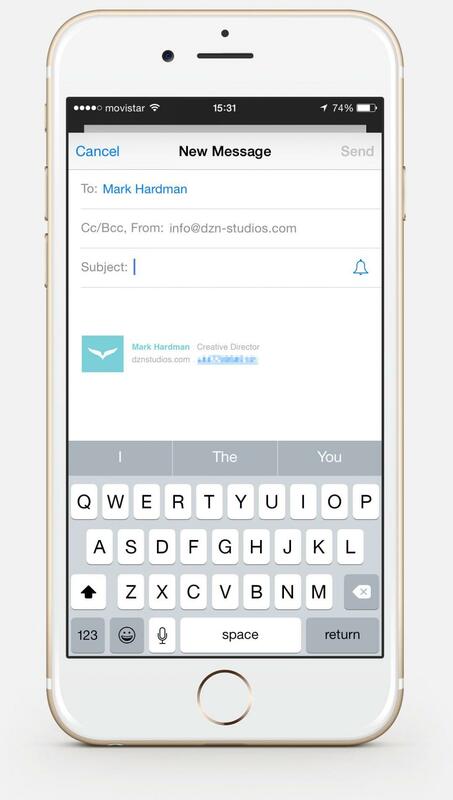 Tap and hold your finger on some part of the email body that is not a link. Drag the little knobs at the end to surround your signature as best as possible. When surrounded, tap “Copy”. Go Settings > Mail > Contacts > Calendars > Signatures. In here paste your signature for all email accounts, or for each one if you would prefer. Tap twice in the empty box and select “Paste” from the popup menu. Apple tries to “enhance” the signature when you paste it, causing it to become all messed up. Luckily, you can undo these “enhancements”. Shake your device and press “Undo Change Attributes”. It’ll take you like 30 seconds and save you countless hours. Try this super simple technique for beating our favourite nemesis. 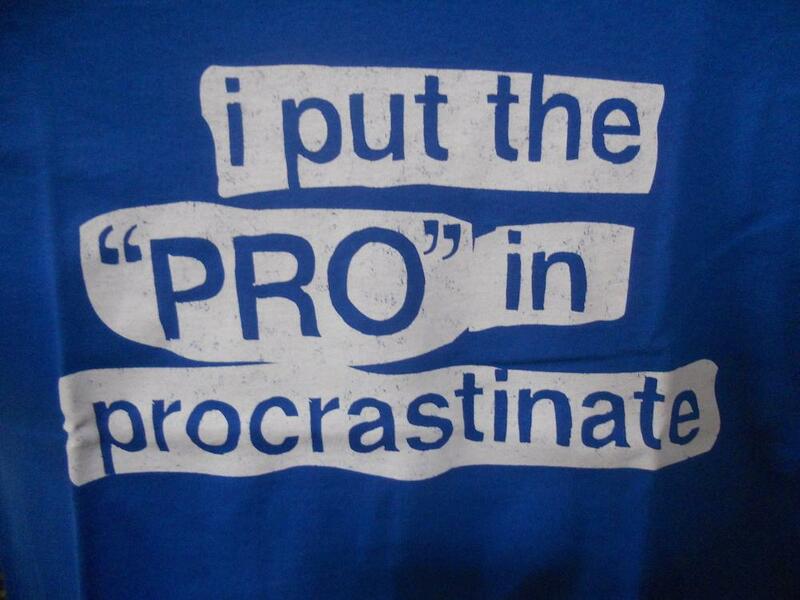 Procrastination. Decide what is the most important thing you have to do today. Now just do the first little part of it — just the first minute, or even 30 seconds of it. Getting started is seriously the only part that matters. It’s a little brain hack, once we start a task we have been dreading a new emotion takes it’s place in which we feel incomplete that we haven’t finished it! The problem is just getting started. Emmetts Law: The dread of a task uses up more energy than actually doing it. Clear away your distractions. Turn everything off. Close all programs. So it’s just you and your task. Listen to your mind, if it starts to have sway to other tasks. You might have urges to check email or Facebook or Twitter or any other distracting nonsense. You might want to play a game or make a call or do another task. Just notice these urges. Don’t move. Notice the urges, but sit still and let them pass. Urges build up in intensity, then they pass, like a wave. Let each one pass. Notice also your mind trying to come up with reasons for not doing the task. Let these self-rationalizing thoughts pass also. Once you get started, the rest will flow.